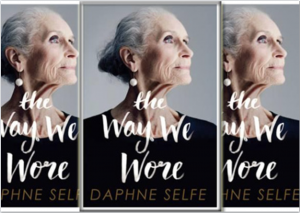 On Wednesday we are delighted to have an author event with the lovely Daphne Selfe in which she’ll be talking about her life and work. 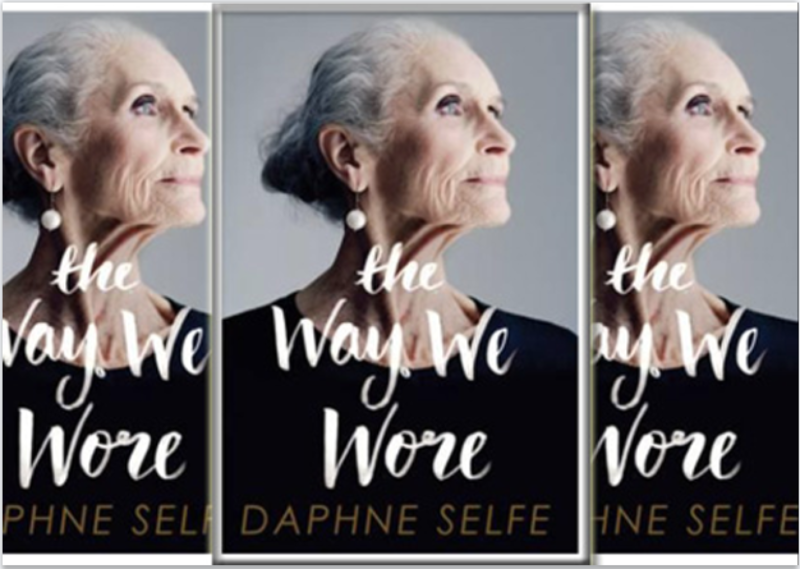 Daphne has been photographed by Mario Testino, Nick Knight and David Bailey, she has modelled for Dolce and Gabbana and high-street chains such as TK Maxx, regularly appears in newspaper fashion pages and glossy magazines and has also worked as an artist’s model (she even sat for St Ives’ Barbara Hepworth!). She is one of Britain’s most in-demand supermodels and has worked non-stop for almost twenty years. But what makes her really rather extraordinary is that she is now in her late eighties.